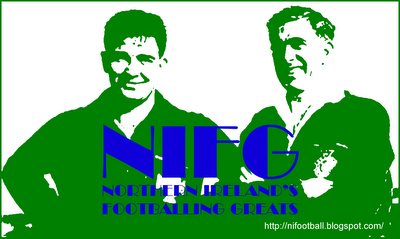 Goalkeepers: R Carroll (Notts County), A Mannus (St Johnstone), M McGovern (Hamilton Academical). Defenders: A Hughes (Brighton), C Baird (West Bromwich Albion), G McAuley (West Bromwich Albion), J Evans (Manchester United), C Cathcart (Watford), S Ferguson (Newcastle United), C McLaughlin (Fleetwood Town), L McCullough (Doncaster Rovers), P McNair (Manchester United), D Lafferty* (Burnley), L Hodson* (Watford). Midfielders: S Davis (Southampton), C Brunt (West Bromwich Albion), S Clingan (Kilmarnock), C Evans (Blackburn Rovers), O Norwood (Reading), R McLaughlin (Liverpool), B Reeves (MK Dons), P McCourt (Brighton), S Dallas (Brentford), P Paton* (Dundee United). Forwards: K Lafferty (Norwich City), N McGinn (Aberdeen), J Ward (Derby County), J Magennis (Kilmarnock), B McKay (Wigan Athletic), Will Grigg (MK Dons). This was (Northern) Ireland's 600th senior international. 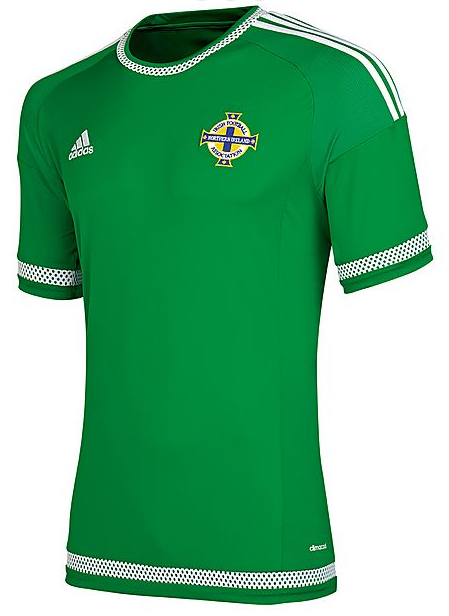 Kyle Lafferty scored his 13th and 14th international goals, equaling then surpassing Billy Gillespie and Colin Clarke as Northern Ireland's second highest ever goalscorer.